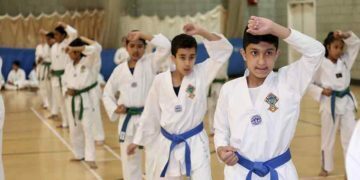 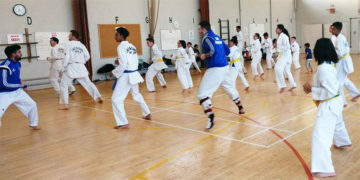 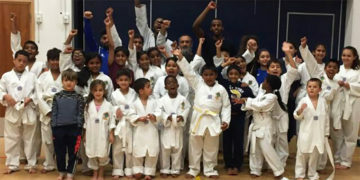 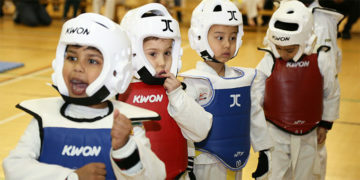 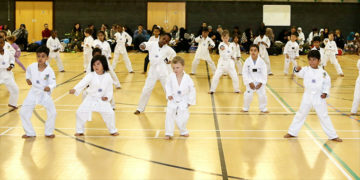 If you are looking for Children’s Martial Arts in East London well you are in the right place. 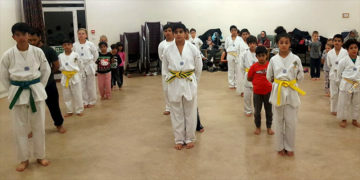 Hadri Taekwondo Academy has an established martial arts program for children with over 70 students, 4-6 year old attending weekly. 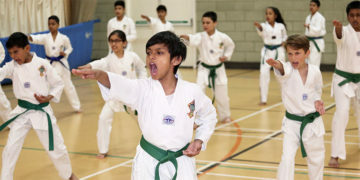 Masters at Hadri Taekwondo Academy have developed a fantastic martial arts program for younger children to help develop solid foundation and understanding of basics of kicking, punching and martial arts concepts. 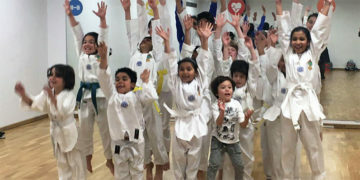 Along with the health and fitness benefits.